Possibly even a pub quiz! If you are thinking of hiring Infamous Catering for your wedding, hen or stag, special party, or business catering, then this can be a great way to check out what we do, and to meet Barney. 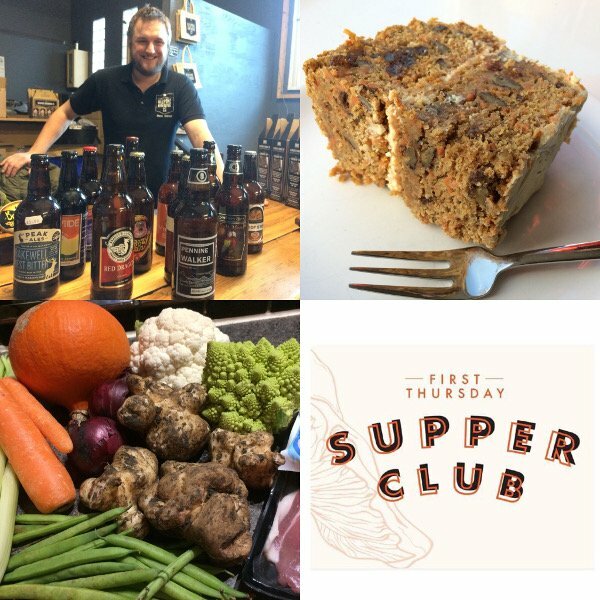 Please check our Facebook page or contact us for details of the next supper club and to book on.